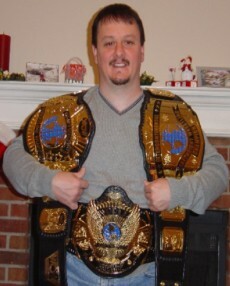 Here are pictures of Rensa's World Championship. 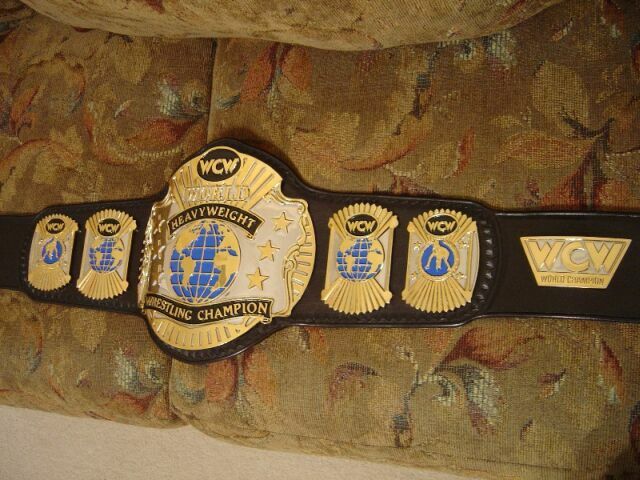 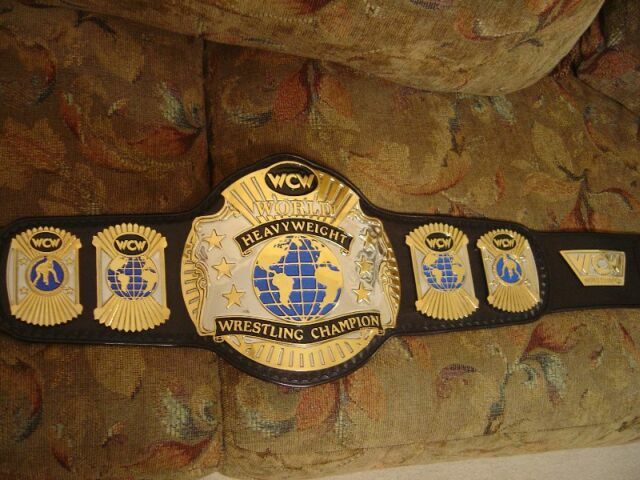 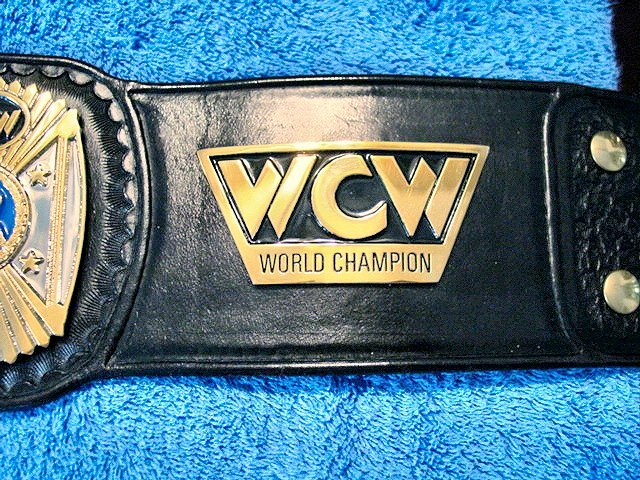 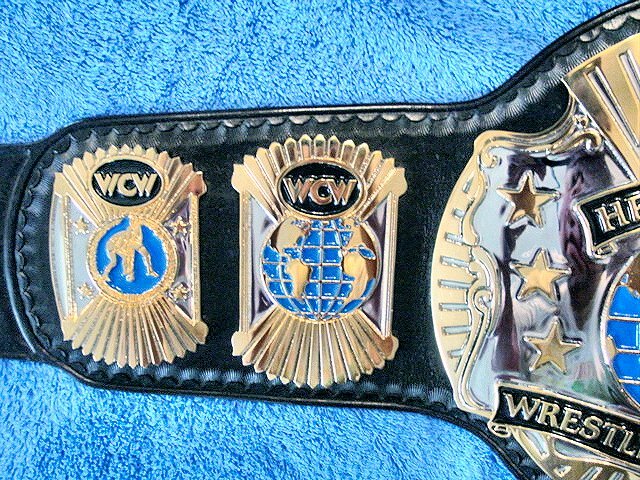 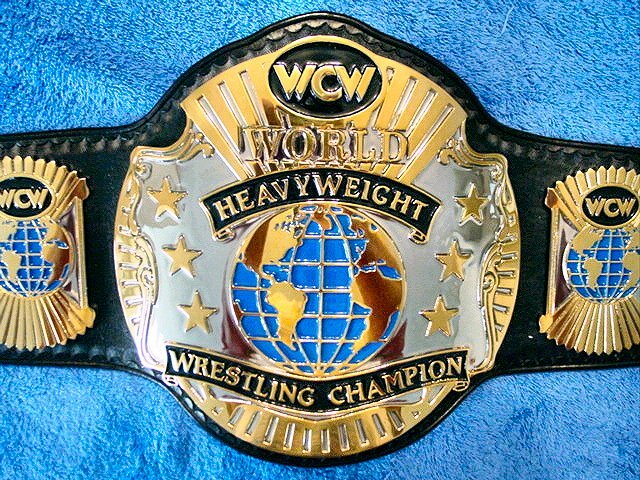 It sports the WCW logo and has been dual plated! 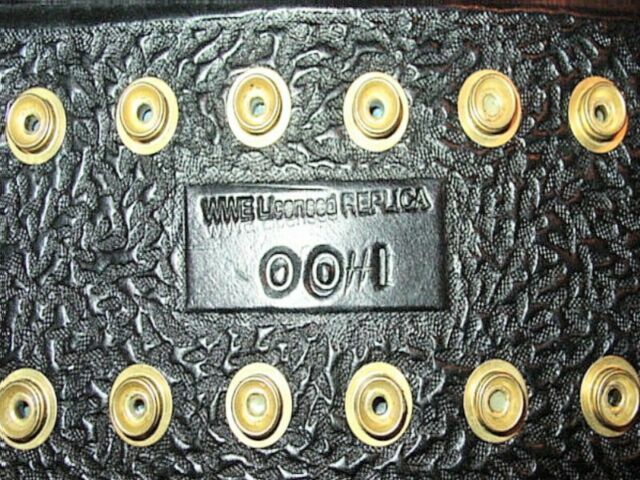 It's a 5 plater with logo plate and tip. 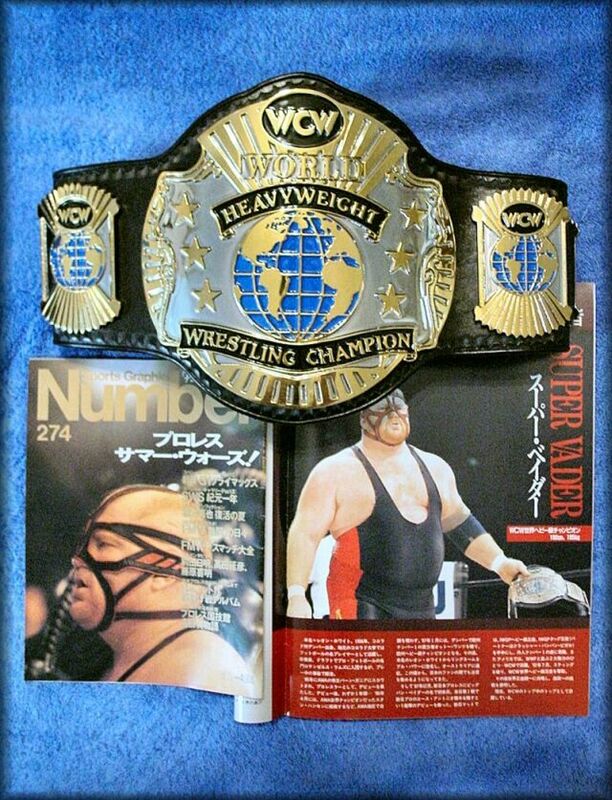 Truly a one of a kind. 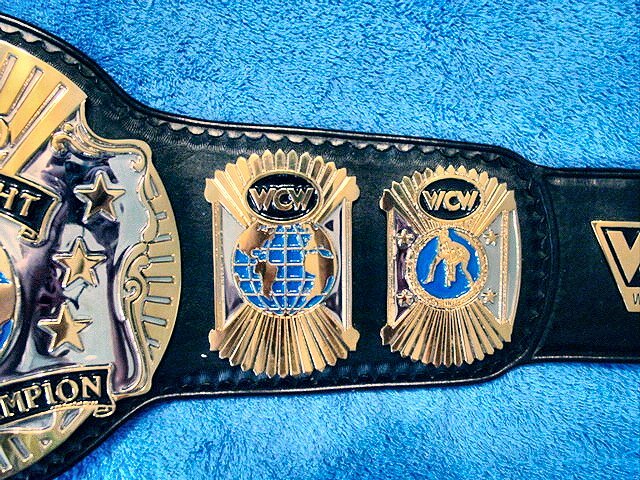 Made by Dave Millican and Reggie Parks.